Run for Wild is more than just a race – at the event you will also learn about wildlife conservation. Participants of the 1km family run will be able to run in the “wild” with obstacles that mimic the environment of the six focus species. The event will also feature interactive games and educational booths. Registration: To register please follow this link. Deadline for registration is 8 March 2019. Do you want to meet with women leaders from various walks of life? Are you interested in learning yoga and Krav Maga, a self-defense system, too? 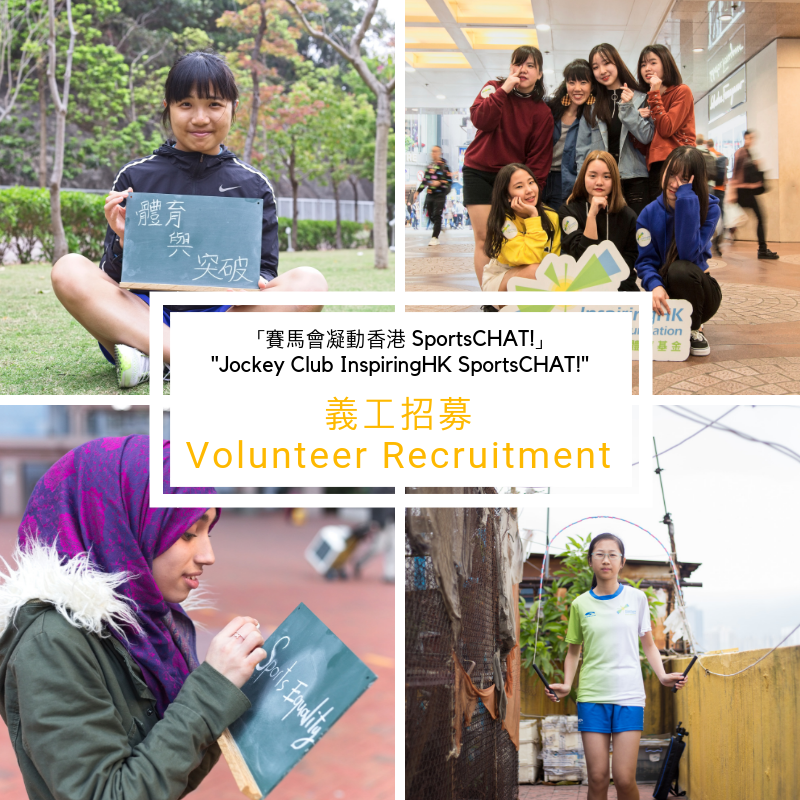 If so, you should not miss InspiringHK‘s female-oriented sports programme “Jockey Club InspiringHK SportsCHAT“! InspiringHK is recruiting FEMALE volunteers for the programme whereby you will be a “sports buddy” of a junior secondary school girl and participate in workshops together, supporting them to do sports, build self-confidence and broaden their horizons. 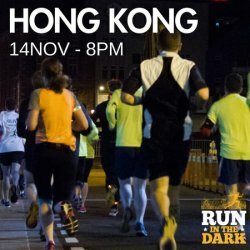 Don’t miss this unique volunteering opportunity! 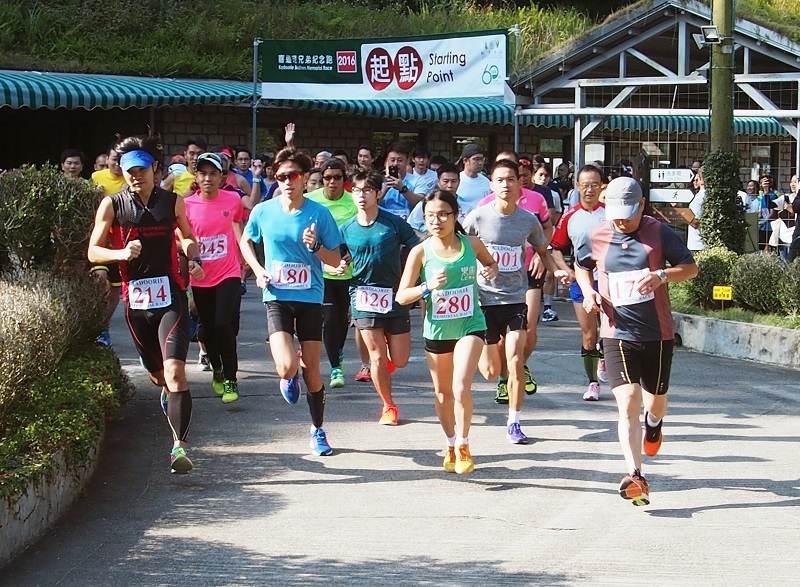 About InspiringHK Sports Foundation: InspiringHK Sports Foundation is a Hong Kong-based charity, founded in 2012 to develop better youths through sports. Their mission is to promote and facilitate equal access to sports training for youths – regardless of their economic background, gender, ethnicity, religion and disability, – so as to instill in them good sportsmanship to enhance their social mobility, as well as to promote gender equality, social inclusion and a healthy lifestyle. InspiringHK Sports Foundation carries their missions through long-term sports training, learning experience activities and advocacy. PinkRun.HK (formerly known as Pink Heels Race) is an annual charitable event organized by Hong Kong Hereditary Breast Cancer Family Registry (named as ‘The Registry’ in the below) It aims to promote knowledge and risk awareness of hereditary breast, ovarian and prostate cancers caused by BRCA gene mutation, and also to raise fund for supporting the underserved high-risk families by undergoing BRCA testing and genetic counseling services in the community. 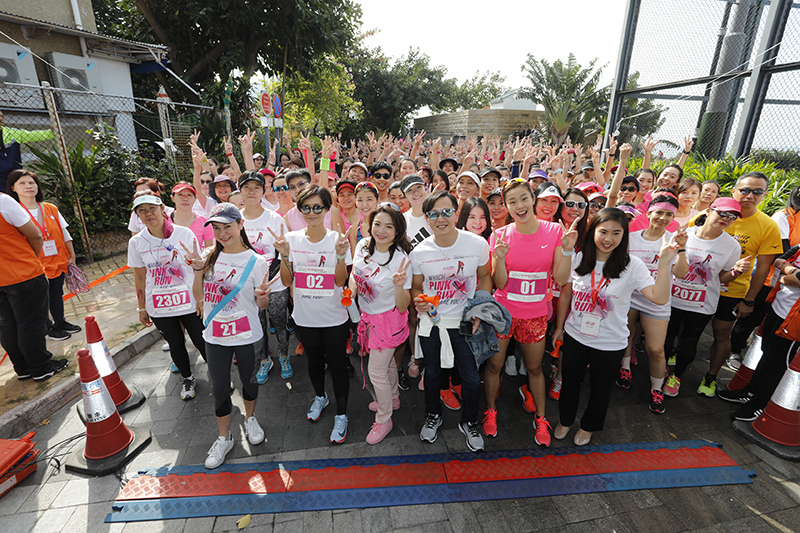 Pink 5K Run has been held for the third year already, the route of Pink 5K Run is with narrow steps, uphills and downhills path, and even stairs; symbolizes the path face by the cancer patients and their families is also full of difficulties and challenges. However, such tough and painful route could be overcome with the support of the community. 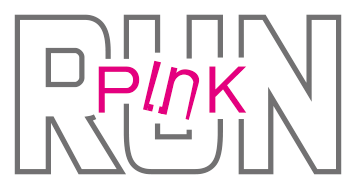 Pink Family 1K Run is a newly-added race event in 2018, through this fun-filled parent-kid running activity, aiming to enhance knowledge and arouse the awareness of hereditary breast, ovarian and prostate cancers caused by BRCA gene mutation in families; also to inject some positive energy to the patients and their family members. 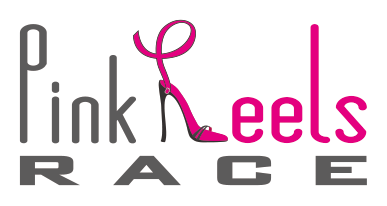 Pink Heels Race is one of the iconic races of The Registry. Apart from those typical OL always in high heels joining this race, there were even muscular men showing their elegant side, and also the happy & sweet family team. All of them enjoyed the race a lot and had lots of fun! 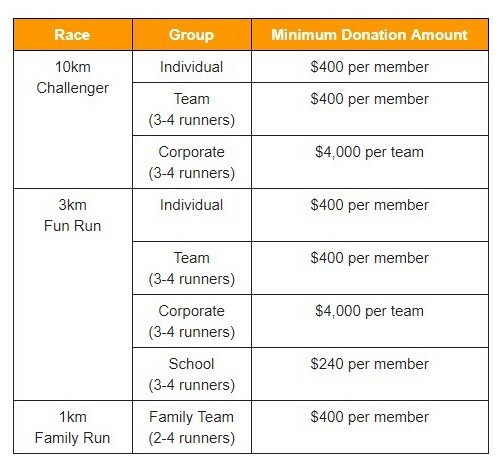 For more information on race requirements, routes, enrollment fees etc. please follow this link. About Hong Kong Hereditary Breast Cancer Family Registry: Established in 2007, Hong Kong Hereditary Breast Cancer Family Registry is the only and first-ever charitable organization dedicated to help the high-risk families who have hereditary risk of breast, ovarian and prostate cancer due to BRCA gene mutations. They also aim to advance and standardize clinical care by formulating preventative measures through data collection, research, public education, counseling and supportive care services in reducing the incidence of hereditary cancers in Chinese population. The Registry now has the largest database and biobank of hereditary breast cancers specimens in Chinese which would facilitate better understanding research of the disease locally and worldwide. The Registry has raised funds for financing the underserved high-risk families in the community to undergo genetic testing and counseling and has benefited over 2,000 families up to now. Hiking in Hong Kong is one of the best activities during the beautiful summer. With beautiful views, the chance to get a nice tan as well as make new friends. What else could you want? Well, perhaps a nice tidy hiking trail! Unfortunately, not everyone thinks the same, and throughout hiking trails in Hong Kong there are pieces of rubbish littered (pardon the pun) around. So why not combine the joy of hiking with the satisfaction of making a difference? 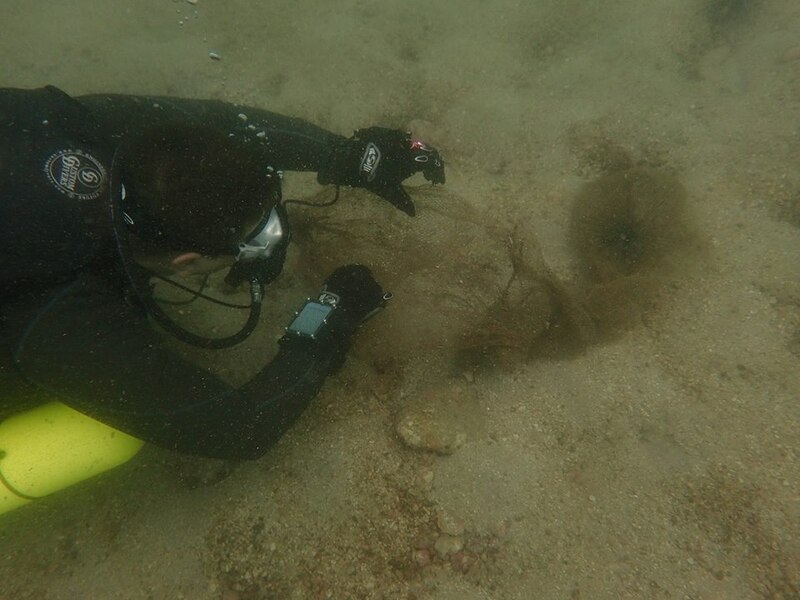 You will be ‘plogging’ in and around the wonderful Ping Shan Heritage Trail. 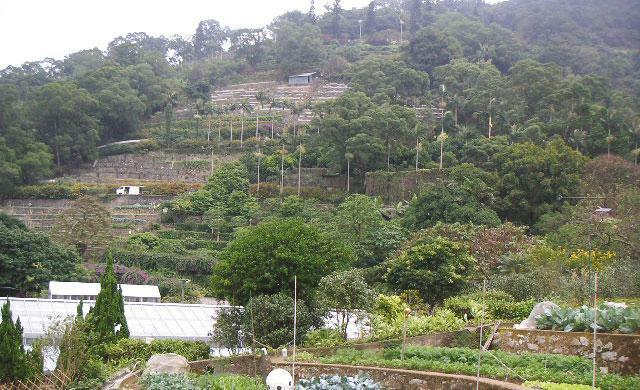 Inhabited since the late 12th Century, the Ping Shan area of Hong Kong is located in the Northwest New Territories. 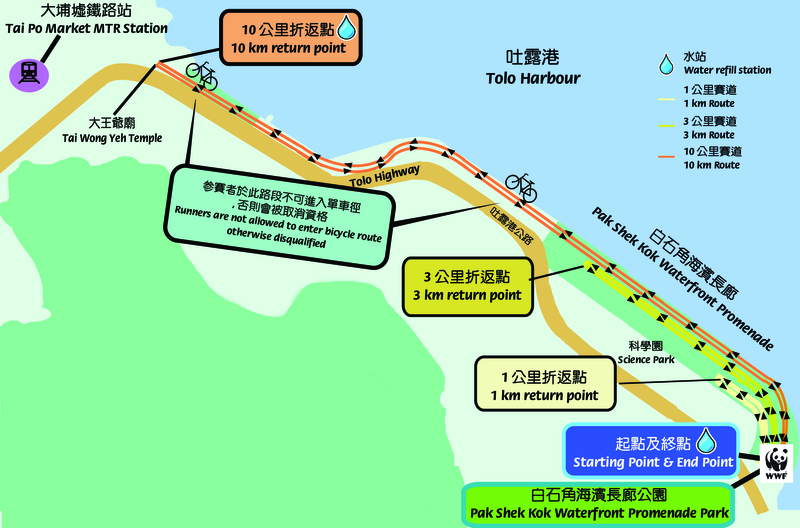 The trail was inaugurated in 1993, and was the first of it’s kind in Hong Kong. Important : Please make sure to bring a reusable water container for the plog. There is a water fountain at the Ping Shan Tin Shui Wai Sports Centre, so we can top ourselves up with water during the journey! Also make sure to bring sun protection, bug spray, suitable clothing as well as anything else you think you might need. 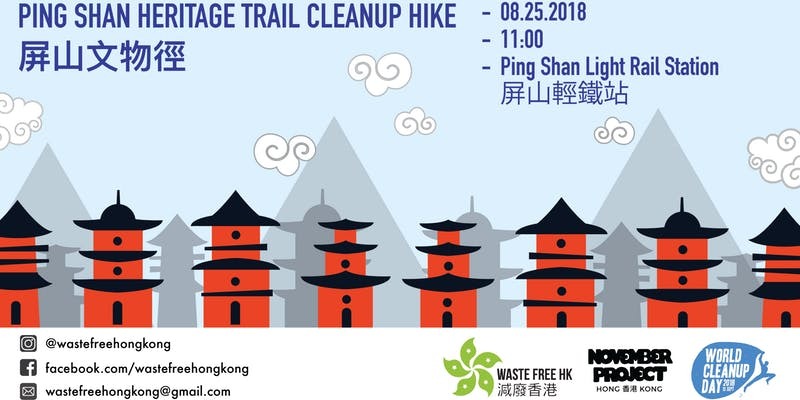 About Waste Free Hong Kong: Established in Early 2018, WFHK has begun organising various cleanup activities across Hong Kong, the first ‘Plastic Attack’ in the city with the aim of building a better relationship with major chains with the hope of stronger dialogue, as well as building a relationship with various government bodies with the goal of working together to reduce the waste issue blighting our beautiful city.